After the Mongol Empire era, Persian remained a favored language of chancery and belles-lettres all over Central Asia. It is not until the 19th century, marked by the emergence of states dominated by the Uzbek tribal elites, that the situation began to change. That change was most pronounced in Khorezm, where the Qonghrat dynasty sponsored an extensive program of translations into Turkic from Persian. The Khivan Khanate’s patronage of Chaghatay letters yielded by far the largest body of literary materials in Central Asian Turkic. 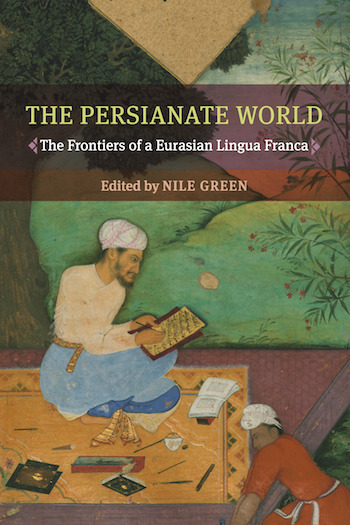 This chapter explores this program of translation in order to grasp the significance of this major cultural shift that brought to an end Persian as the main language of arts and science.